We offer Power Tool- Shear Wrench 6922NB.We deal in international standard Power Tools, which are made up of high quality raw material. The Power Tools offered by us are high in strength and give long performance. We offer a wide variety of Power Tools. We have a wide range of Power Tools, which are extensively used in various industries for various purposes. Banking on our vast experience in this domain, we are engaged in manufacturing, exporting and supplying quality assured Pipe Wrenches. Pipe Wrenches: Adjustable and Rigid drop Forged Pipe Wrenches to German Stander. In order to fulfill the diverse needs of our clients, we are trading, importing and exporting a qualitative array of Morplug Drum Wrench. 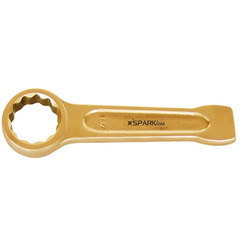 We are amongst the reputed organizations, highly engaged in offering an optimum quality range of Extendable Ratchet. 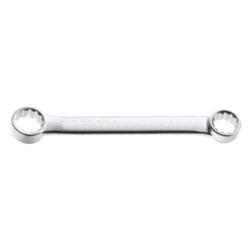 Backed by profound experience of our experts, we are an unparalleled name engaged in providing high quality assortment of Oval Head Ratchet Handle.